Greece | What's (in) the Picture? The weekly theme is ‘wanderlust’. 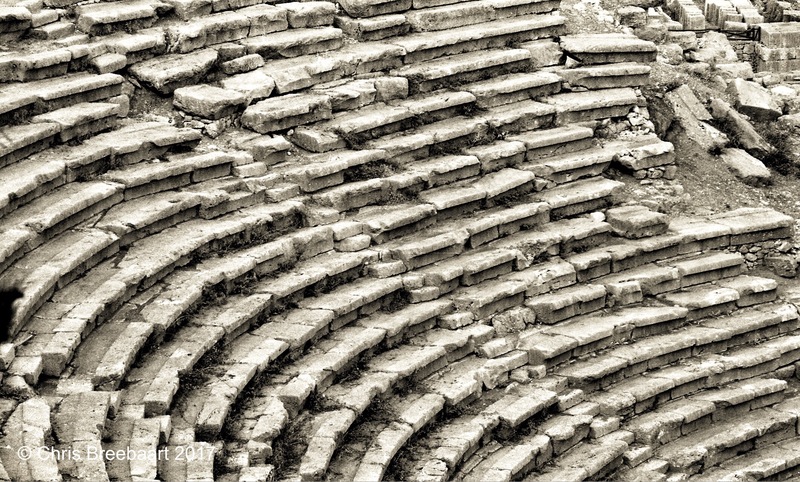 The amphitheater in Delphi Greece, where people came long ago for help to the oracle. and tweaked using Snapseed and Marksta. Click the picture for a larger version. Abrie dink hardop Wandering about in an e-land on e-bay? Wanderlust – Wanderlost – Dutch goes the Photo! Wanderlust? – Curated Experiences & Impressions! Cartist Automobile Art Camp, Jaipur/ Jai Mahal Palace – Jaipur Thru My Lens !! This weekly theme is ‘future’. So many places still to visit. Raspberry’s Daydreams Grow old with you.. This weekly theme is ‘landscape’. The Lasithi plateau on Crete with its windmills (that) used to irrigate the land. A lot of them are no longer in use and replaced by diesel pumps. Weekly Photo Challenge- Landscape/ Escape – Jaipur thru my lens !! WPC – Landscape (2) – Dutch goes the Photo! The Lasithi plateau on Crete with its windmills (that) used to irrigate the land. Sunset in Portstewart – While there is life, there is hope! Giggles & Tales Landscape – Weekly Photo Challenge! Cincis Lake’s Mystery – While there is life, there is hope! Landscape – Pakistan – While there is life, there is hope! WPC – Landscape (1) – Dutch goes the Photo! nivs24 WPC, Landscape: How much land does a man need? North Kildare Cricket Landscape – Irish Green! Photos tell stories; they are not necessarily the reflection of my state of mind. I do remember the holiday and the warmth of this photo. A breath taking view down a valley to the north coast of Crete. shot with Nikon D7000, edited using Snapseed and Marksta. Rght click the picture for a larger version.